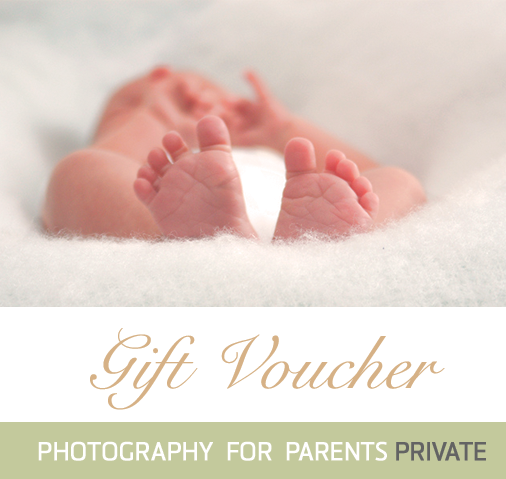 Photography for Parents course Gift Voucher. Valid for a tailored, private Photography for Parents course to be delivered at your location over 2 sessions of 2.5h each and redeemable in the next 12 months. Please note our private courses are currently limited to London region only. If you require a private class in a different location, please get in touch first. Once purchased, we will get in touch within 24h to issue you a personalised gift certificate.